8. Buckwheat is good at drawing out retained water and excess fluid from swollen areas of the body. It is therefore great for celiacs and those on grain free and gluten sensitive diets. I use it often in my Healthy Web BootCamps. Next page: Fascinating Trivia, Suggestions for Use, and Safety Concerns. 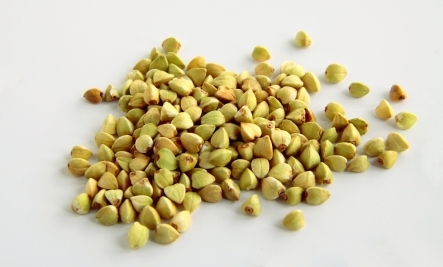 Buckwheat is related to rhubarb and sorrel. Buckwheat nectar is used to make honey. Has high quality protein, containing all nine essential amino acids, including lysine. Very high in carbohydrates (80%). Buckwheat can be milled into flour to make things like pancakes and pasta. In Japan they use buckwheat flour to make one of my favorites: Soba noodles, which is a traditional dish. If you need to be gluten-free; when buying buckwheat products like soba noodles do check the label as wheat flour is often added. 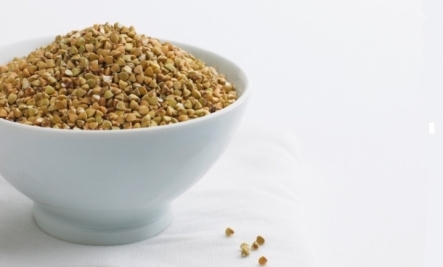 Chinese medicine cautions against buckwheat for individuals with spleen qi deficiency. 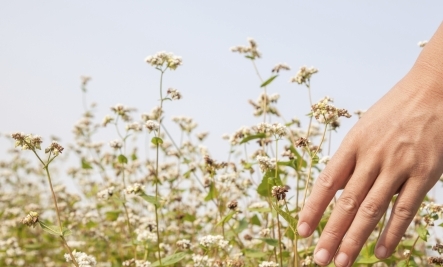 Macrobiotics indicates buckwheat will only do well in the intestines when Candida has been dealt with. To learn more about gluten-free flours check our my Healthy Baking BootCamp.